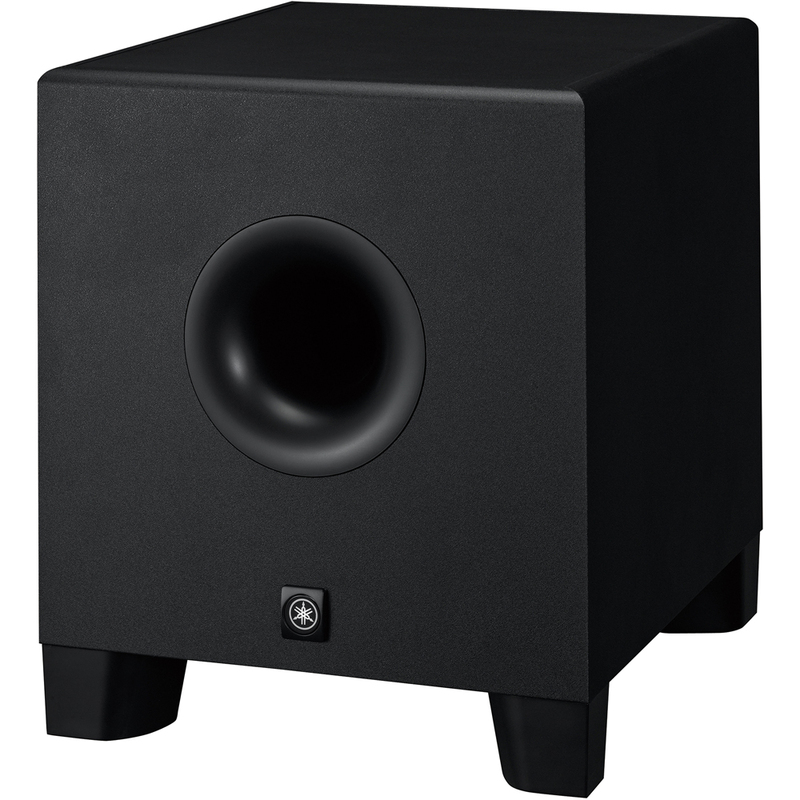 The Yamaha HS8S 8" bass-reflex powered subwoofer serves up accurate low frequencies down to 22Hz, so you hear everything that's on your recording. The good, the bad, the awesome. 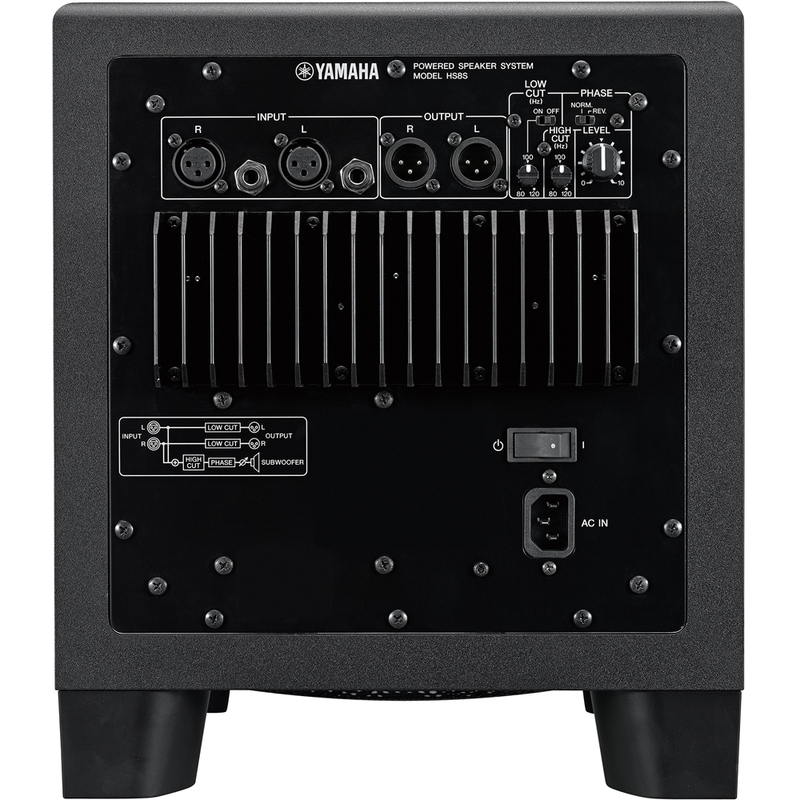 Yamaha has engineered the HS8S with a beefy 150W amplifier purpose-built for low frequencies. 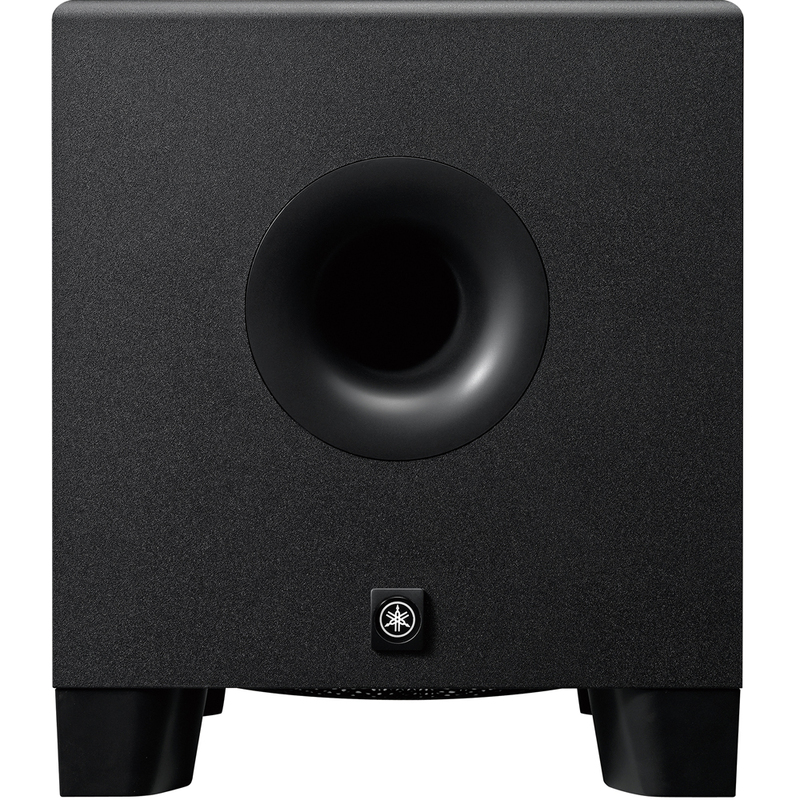 The ideal match for Yamaha's HS series full-range monitors, the HS8S is your affordable, compact solution for extended-range monitoring in your studio. And if your projects take you on the road, this 27.6-pound bass monster makes a perfect travel companion. Feel the low end - all of it - with the Yamaha HS8S.